While a whole ecosystem of tools has sprung up around Hadoop to handle and analyze data, many of them are specialized to just one part of a larger process. In order to fulfill the promise of Hadoop, organizations need to step back and take an end-to-end view of their analytic data pipelines. 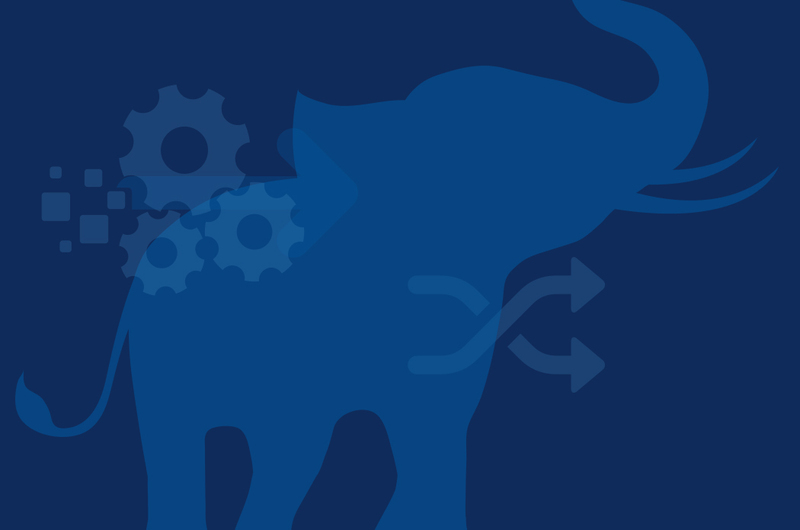 Although some have achieved outsized business benefits from Hadoop, many implementations fail. The most common challenges are a lack of people with the right skills, the length of time it takes to manually code processes, and the integration of Hadoop with existing systems. By paying attention to the whole data analytic pipeline, including administration and orchestration of the overall process, IT can deliver business results and avoid having Hadoop become just another science project. Pentaho, a Hitachi Group company, is a leading data integration and business analytics company with an enterprise-class, open source-based platform for diverse big data deployments.